Celebrities Who Performed for Dictators. Money Talks! Celebrities Who Performed for Dictators. Many celebrities perform for private parties, as long as the fee is right. Since they don’t ask any questions, they don’t just end up performing for shady business, but also entertain dictators from some of the countries with the worst human rights violations in the world. Discover a few celebrities who performed for dictators, find out how much they were paid and how they reacted when the news of their connection with the biggest human rights violators became public. Booked for $1 million to sing at a private party in the Caribbean, Beyoncé ended up singing for the family of late Libyan leader Muammar Gaddafi in 2009. While the event took place in St. Barts, Beyoncé received her fee from one of the most hated dictators in the Middle East. 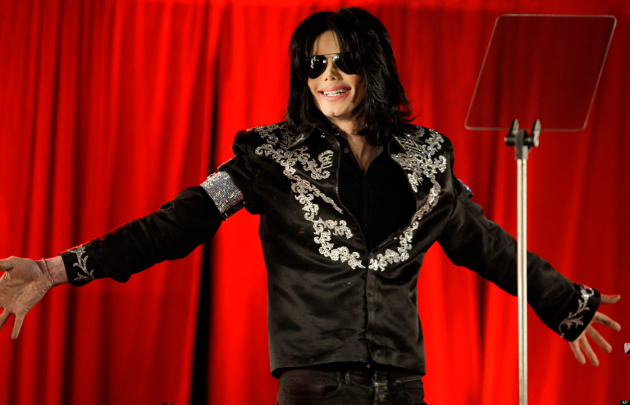 Once the performance became news, the singer pledged to donate the money to a Haiti charity. The Human Rights Foundation singled out Jennifer Lopez from other celebrities who performed for dictators as a repeated offender, who earned more than $10 million from entertaining politicians with a record of countless human rights violations. The performance that made headlines was her concert for Turkmenistan president Gurbanguly Berdymukhamedow, who controls one of the most repressive countries in the world. 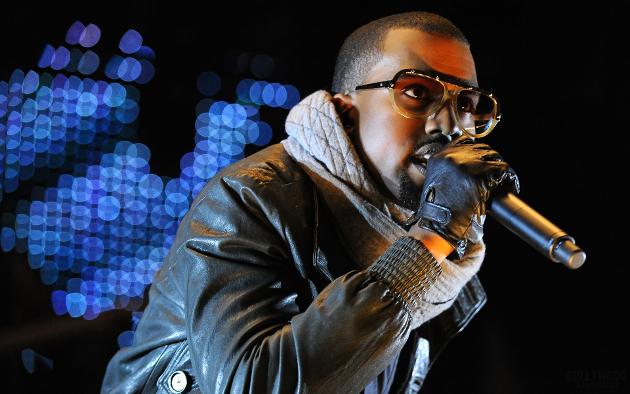 Demanding a fee three times as big as Beyoncé, Kanye West entertained the grandson of Kazakh President Nursultan Nazarbayev. The leader of Kazakhstan has been linked to many abuses used in an authoritarian regime to cling to power, but West ignored the human right violations in the Asian country and performed anyway. The former Libyan president’s family seemed to collect celebrities who performed for dictators for a while. Just like Beyoncé, Mariah Carey collected $1 million to perform at the 2009 New Year’s party organized in St. Barts by the Libyan dictator’s family. Even though the incident became public, Carey performed again for a dictator in 2011, when she was paid to sing for Angolan President José Eduardo dos Santos. 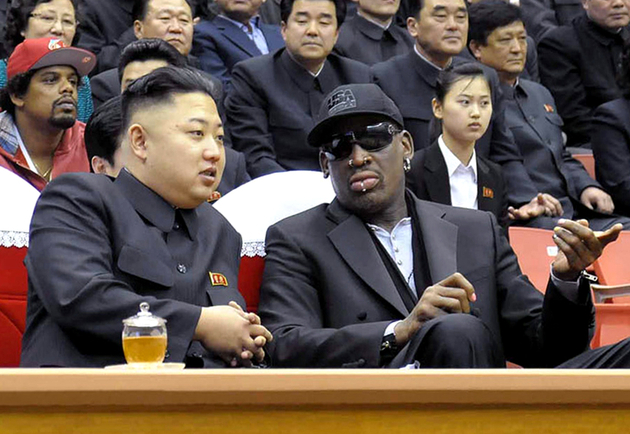 In one of the most bizarre diplomatic visits of all time, Dennis Rodman played an exhibition game with other former NBA players in North Korea. The basketball player was also very friendly with North Korean leader Kim Jong Un on his birthday, despite his reputation for one of the most authoritarian regimes in the world. 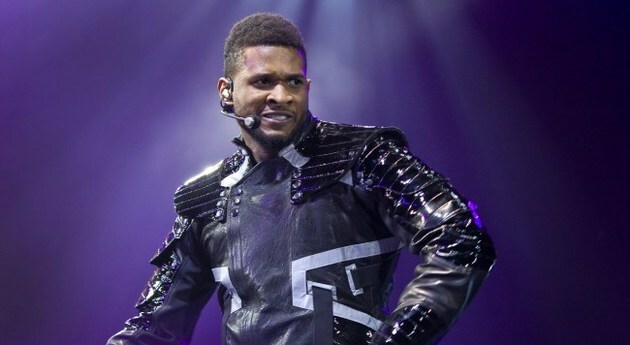 Performing at the same party as Beyoncé, Usher also received money to sing for the Libyan tyrant’s family in 2009. While the fees for celebrities who performed for dictators are often based on rumors, the R’n’B singer was probably also paid in seven figures. Even though Bahrain has been linked to many human rights violations over the years, things seemed to be getting better when Michael Jackson visited the island nation in the Persian Gulf. His friendship with Prince Abdullah al-Khalifa didn’t last for long and the singer was sued by the dictator for failing to live up his promise of recording albums and staging a musical in Bahrain. One of the first worldwide stars to perform for the Gaddafi clan, Nelly Furtado was paid $1 million in 2007. Like many other celebrities who performed for dictators, the singer donated her to charity, but only after she was criticized in the media for it. While she didn’t exactly perform, actress Hilary Swank attended the 2011 birthday party for Chechen leader Ramzan Kadyrov and took the stage to wish him a happy birthday. Swank apologized once she was made aware of the allegations of torture and abductions linked to the controversial Chechnya politician. 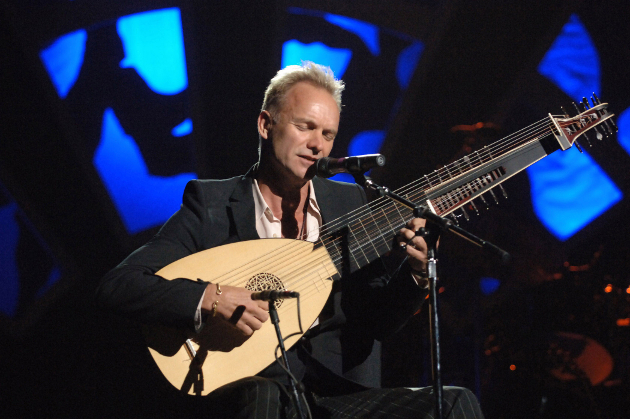 Unlike most celebrities who performed for dictators, Sting was very aware of the human rights violations in Uzbekistan when he sang for the country’s presider. “I have come to believe that cultural boycotts are not only pointless gestures, they are counter-productive, where proscribed states are further robbed of the open commerce of ideas and art and as a result become even more closed, paranoid and insular,” he explained to The Telegraph.